Although older chimneys are more likely to suffer, new chimneys are not impervious to the damage that may occur in venting gas appliances. Whether the chimney in your home is old or new, the National Fire Protection Association and the Chimney Safety Institute of America recommend annual evaluations of all chimneys, no matter what type of appliance they vent. There are some chimney liners that are not compatible with gas appliances because of the material from which they are made. It is important to make sure that the lining system you purchase, or even the one that may currently be in your chimney, is appropriate for use with gas appliances. Make sure that your furnace was installed according to the manufacturers installation instructions and the National Fire Protection Association Standards. 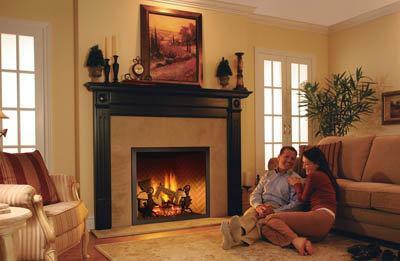 The two most important NFPA standards that apply to gas appliances are NFPA 54 and NFPA 211. Your appliance installation manual should give you all the necessary information.